Since 1999 TFMA has provided Atlanta with the best in Personal Fitness Training. Fitness Professional and Fighter, Stephanie Tinsely will lead you through a full body workout. Combining Kettle Bells and Martial arts, she will provide you with Cardio, Strength, Flexibility and Core development. 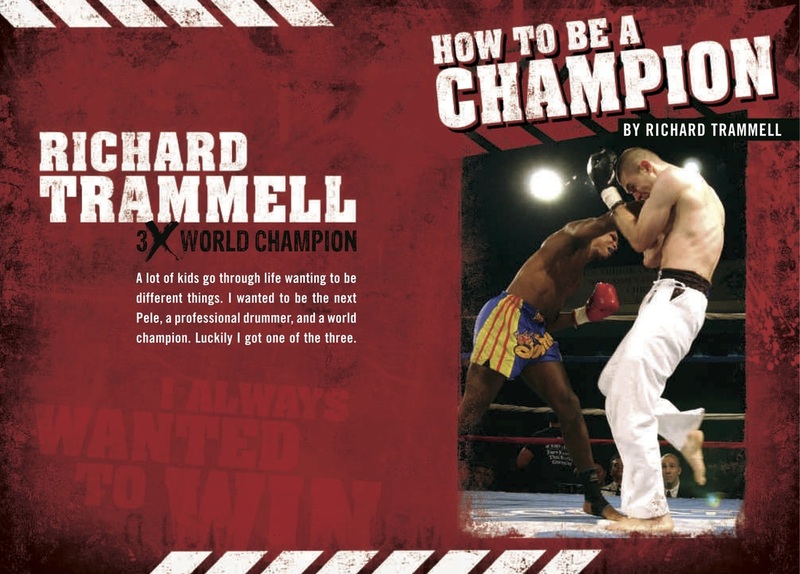 Get your Copy of "How To Be A Champion"